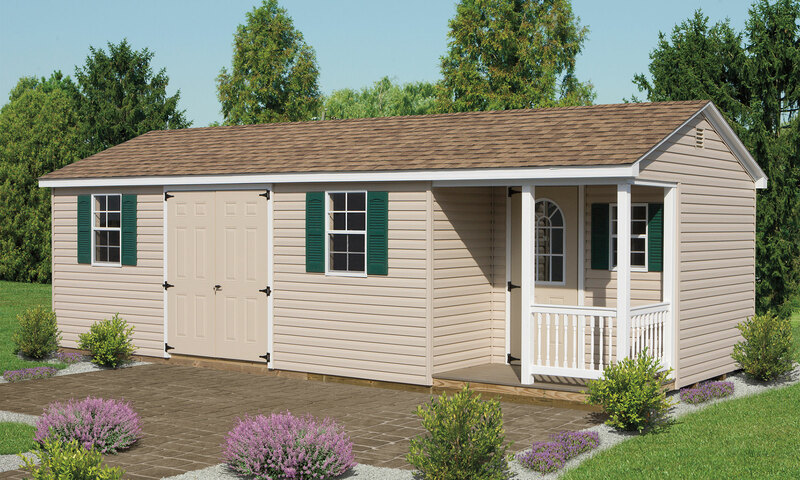 Since we focus our efforts exclusively on vinyl sheds, our builders are able to work quickly, guaranteeing a 3-week lead time from order to delivery. Our 10,000 square foot facility is designed for maximum production throughout the year. 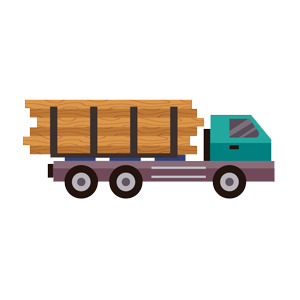 Plus, we've developed an efficient system to deliver our products across the east coast from Virginia to Maine. While other shed manufacturers sell directly to the consumer, creating competition with their dealers, we don't. Period. We value our relationships with our dealers and never cut into your profits. 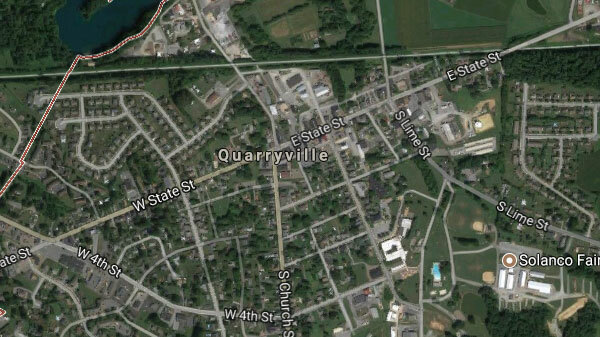 Consumers who visit our site are sent to our Find a Dealer map to find the dealer nearest them. We list all of our dealers in our Find a Dealer section to help customers find the closest local dealer in their area. At Furnace Road Structures we believe in doing one thing and doing it extremely well. 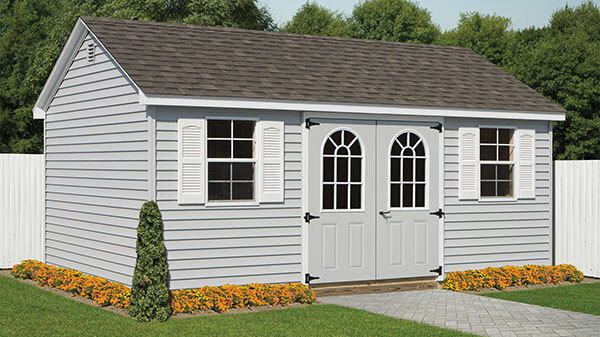 We've been building top-quality vinyl storage sheds since 1996. We concentrate all our efforts into a single area so you can provide your customers with great value for their money. 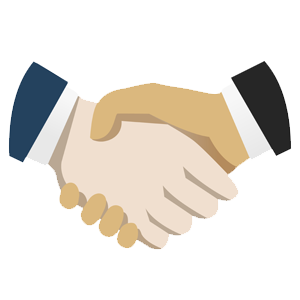 Take the first step to a win-win partnership that grows with you as your business grows. Apply Now To Become a Dealer! 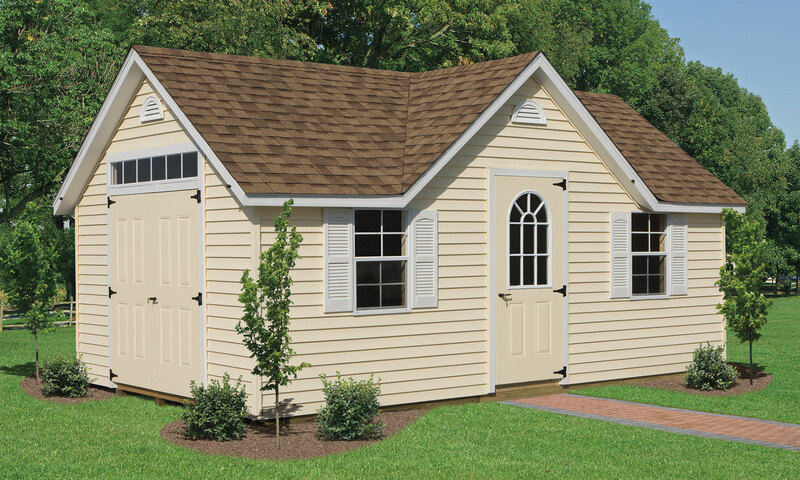 Check out our line of maintenance-free, vinyl sheds and garages. 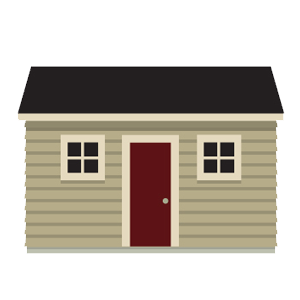 All sheds can be fully customized. Available with unique trim packages, door styles and options for maximum versatility and functionality. Want to expand your outdoor business? Need a reliable vinyl sheds supplier? We can meet your existing product demand or help you launch a brand new product line. Efficient, flexible delivery options across the eastern US. 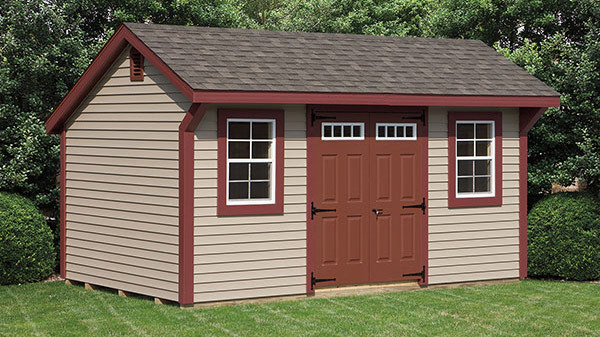 Looking for a vinyl shed or garage for your backyard? 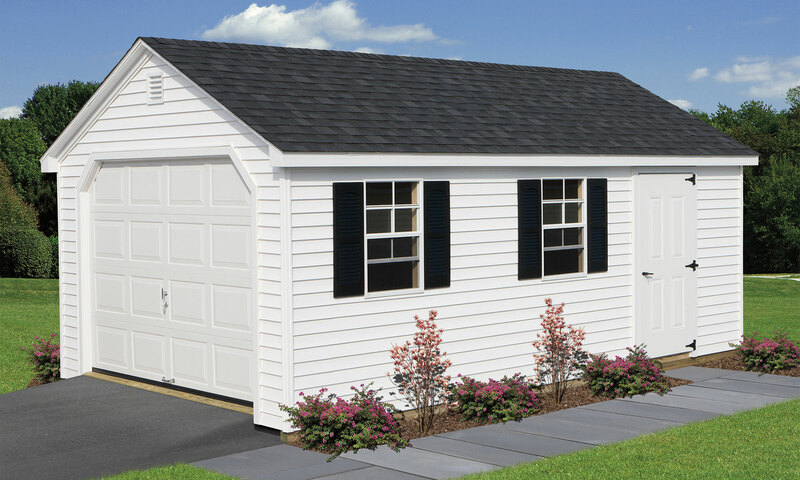 Our vinyl sheds and garages are available through our extensive dealer network that spans the eastern US. Find the dealer nearest you for fast, local service! ©2019, Furnace Road Structures. All Rights Reserved.